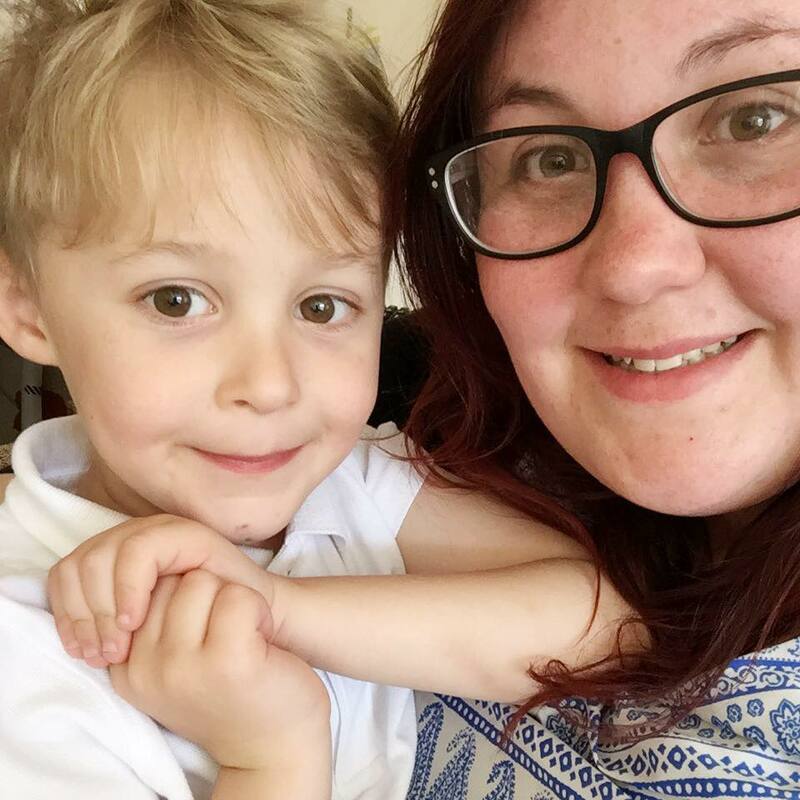 We love heading to Marwell Zoo, we try and go as many times as possible as there is always something new to discover and it's not that far from us. The last time we went was around Christmas time (read review here) and we absolutely loved it, but couldn't wait to head back when the weather was a bit warmer so we could soak it all in. 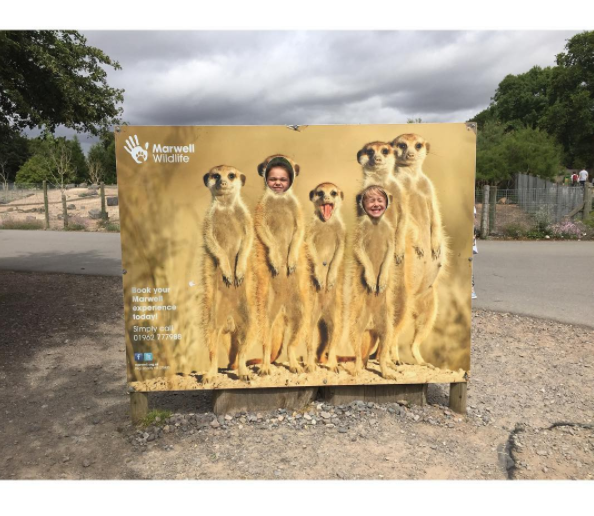 Marwell Zoo have just opened their new area called the Lemur Loop, a lemur walkthrough allowing you to get as close to the animals as possible and we couldn't wait to check it out with some friends in tow. Marwell is located just outside Winchester and Eastleigh in Hampshire and is definitely an attraction that you can spend a whole day at. We arrived as gates opened at 10am with picnics in tow and picked up the free explorer packs for the kids as we went in. We always grab the explorers packs, they have loads of activities for the kids to do and stamps for them to collect on the way round. It gets the thinking about planning our route and Max and Rubi loved telling us what way we needed to go next! Walking around Marwell, you have to appreciate how well thought out and planned they have made it. 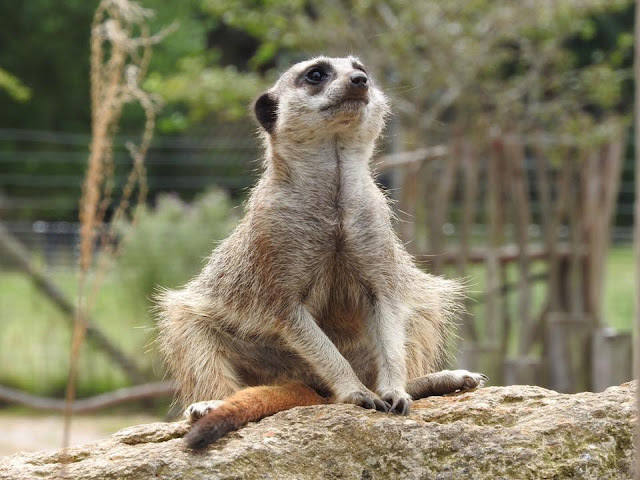 From getting up close and personal with rhinos to being able to watch meerkats whilst you eat lunch, Marwell have really thought about making the place as accessible for all as possible. As always, the kids absolutely loved each and every animal with the "wow, that's amazing" comments getting louder the more we went round. As I mentioned earlier, we took a picnic for our day out and Marwell have definitely planned for families bringing their own food. Dotted around the whole park are inside and outside picnic areas for all the family to enjoy their picnics. We took advantage of these dotted around and sat at several intervals to rest and relax whilst the kids played on various play equipment. 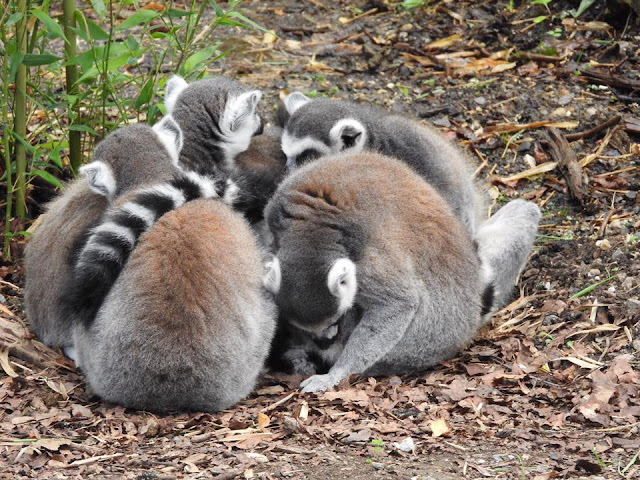 We decided to head round the park anti-clockwise so we could end at the new Lemur Loop. 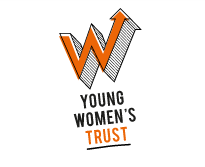 This is housed near the giraffe house and is part of their new multi-million pound investment programme. As you enter the exhibit, you are surrounded by facts and bit of information about lemurs. For two kids that thought they knew a lot about them, they were blown away and spent more time taking in the facts than they did looking at some of the other animals! Once you have taken in all the information you need to know, you can leave the house and enter the walkthrough. There's a special path that you must walk on to not disturb the lemurs but we were all taken away by how close you can get to these awesome creatures. They were literally mere steps away all huddled together as if they were planning an escape! I can honestly say it was one of the best moments of the day out and it's all we spoke about on our journey home. And we weren't the only ones, as we could hear loads of people commenting at how brilliant the new enclosure was. Thank you so much Marwell for an amazing day out. It's something that we haven't stopped talking about, and are already looking at our next return to check out the fantastic Lego exhibition that is going to happen! If you are looking for an affordable, fun and educational day out, head to Marwell Zoo!